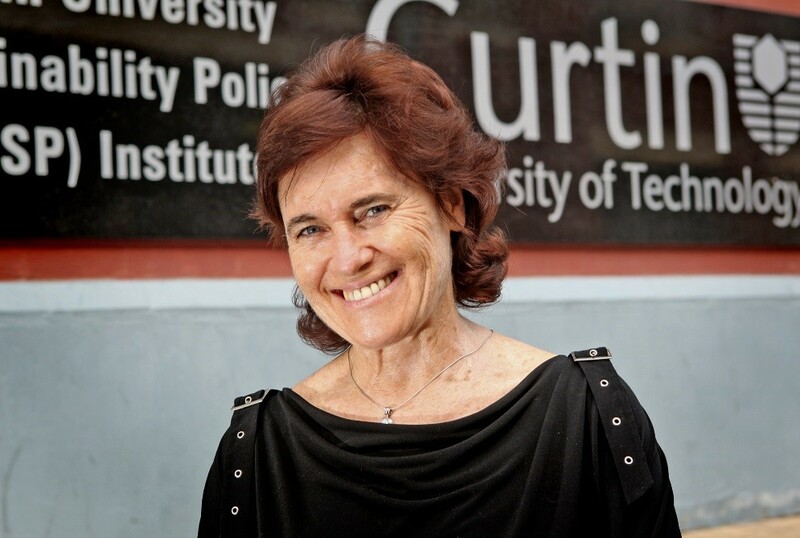 Janette Hartz-Karp, professor, Curtin University Sustainability Policy (CUSP) Institute Western Australia (WA) is a renowned practitioner, teacher and researcher in deliberative democracy (approaches to public deliberation and collaborative decision-making). Janette worked for 4 years in a State Minister’s Office, partnering with the Minister in finding innovative ways to institute deliberative democracy. She was the co-designer and co-facilitator of Australia’s first Citizens’ Parliament in Canberra, 2009. Janette is currently involved in public deliberation action research projects including the Alberta Climate Dialogue (ABDC) Canada, and Preventative Health in Australia. Over the past 4 years, Janette has been leading an action research initiative to create a deliberative community and collaborative governance in the City of Greater Geraldton, WA. This project has been internationally acknowledged, being one of the 7 finalists in the international Reinhard-Mohn Prize for ‘Vitalizing Democracy’; and winning the 2011 UN LivCom Award for ‘Participation and Empowerment’. This Greater Geraldton initiative has continued with Participatory Budgeting, using random sample People’s Panels to recommend to Council the allocation of the approx. $69 million 10 year capital works budget (2013 – concluded and fully accepted by Council) and to recommend to Council the allocation of 100% of the City Region’s operational budget – the range and level of services – of approx. $70 million (2014 – submitted to Council in April).